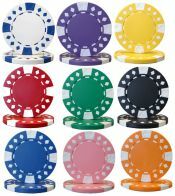 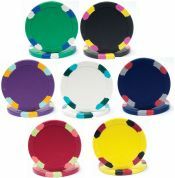 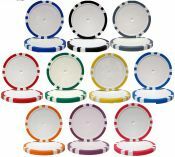 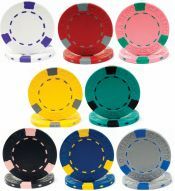 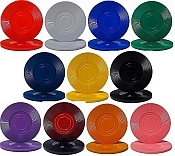 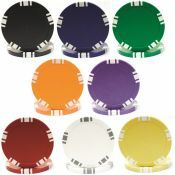 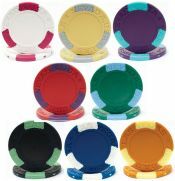 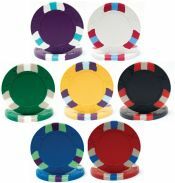 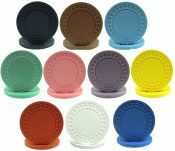 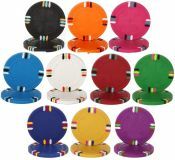 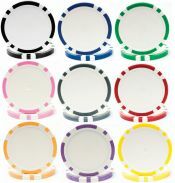 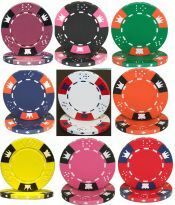 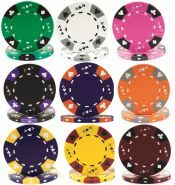 High Qualiy Professional Poker Chips without a number value. 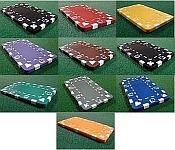 Available for Customizing. 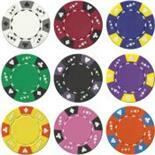 Interlocking Grooves allow for easy chips stacking. 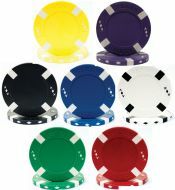 Also suitable for Roulette, Craps and Blackjack games.